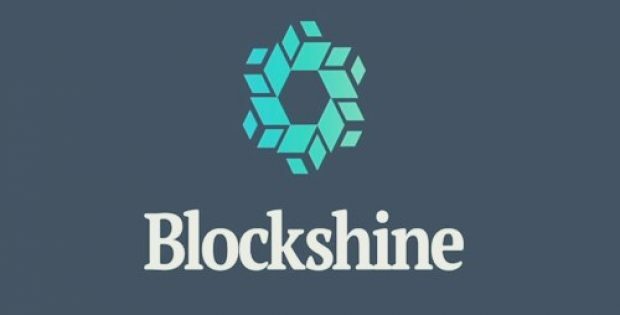 Genetic Technologies Limited (GTG), the Australia-based molecular diagnostics company, has reportedly announced a joint venture (JV) formed between its subsidiary company Gene Ventures Pty Ltd and Blockshine Technology Corporation (BTC), a leading blockchain technology-provider. As per authentic sources, the joint venture, entitled Blockshine Health, is intended for pursuing and developing blockchain prospects in the biomedical field. It would have complete, royalty-free access to the technology of BTC and its biomedical sector opportunities. GTG will invest up to $250,000 in the joint undertaking wherein it will hold an equity stake of 49%. Apparently, Genetic Technologies Ltd has been embracing the blockchain technology across platforms of genomic testing. It also provides cancer predictive testing as well as assessment tools to physicians, helping them to manage the health of patients proactively. According to Dr. Paul Kasian, the CEO and Chairman of Genetic Technologies, the blockchain technology has offered a quantum leap in opportunities for creation, assembling and management and more significantly for data security with specific application within the biomedical space. The new JV company Blockshine Health will leverage the biotechnological experience of GTG and the extensive development potential of BTC in the space of blockchain, with more than 150 employees working on the development of leading-edge technology, Dr. Kasian added. It was further revealed by Dr. Paul that GTG has exhibited its capability of commercializing research and development from the concept to the sales into the world’s largest healthcare market. 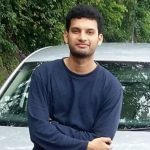 The diagnostics company considers Blockshine Health as an appropriate vehicle for cementing a world-class brand in the blockchain healthcare sector. For the record, GTG’s lead product, namely BREVAGenplus, is a clinically-certified, first-in-class test for risk assessment of non-hereditary breast cancer. The company is also in the process of developing an array of risk assessment products which include an innovative CRC (colorectal cancer) test.